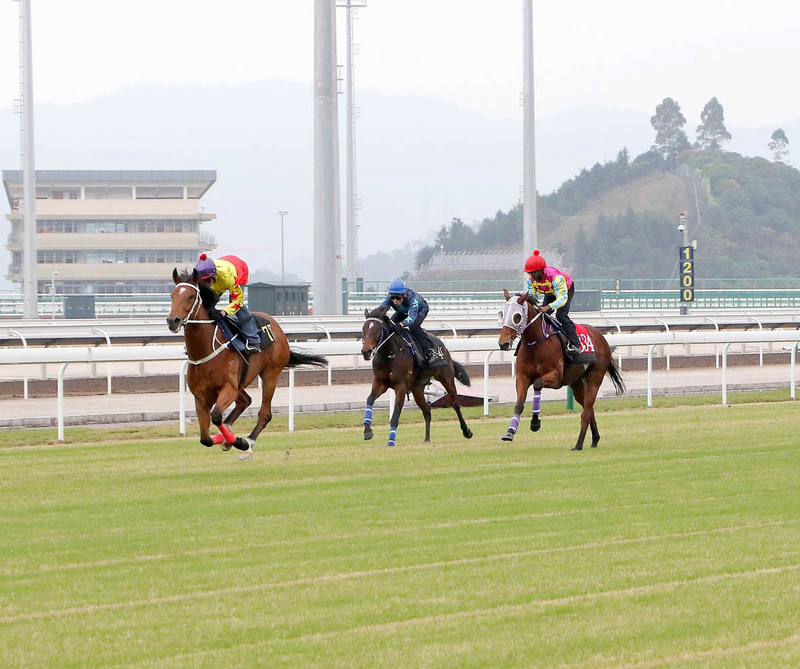 The Club’s CEO and senior racing officials lead international guests in a visit to Conghua Racecourse on Monday. 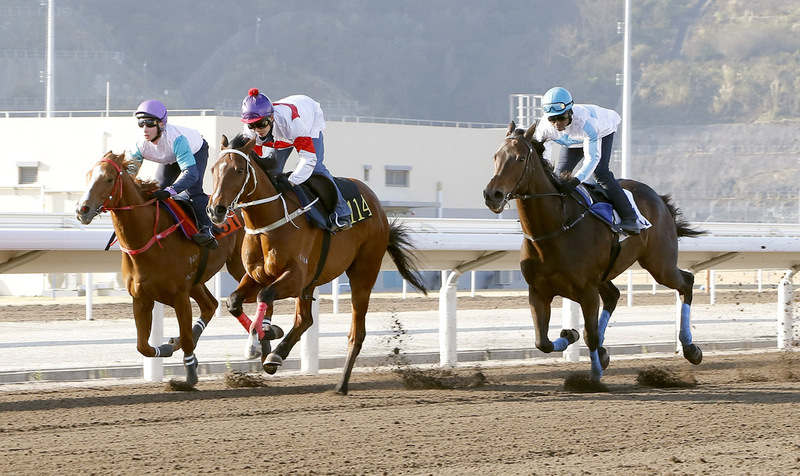 Leading global racing officials visited the Hong Kong Jockey Club’s Conghua Racecourse on Monday (10 December) for a glimpse of the future of the sport in Hong Kong and equestrian pursuits in the Mainland as a whole. 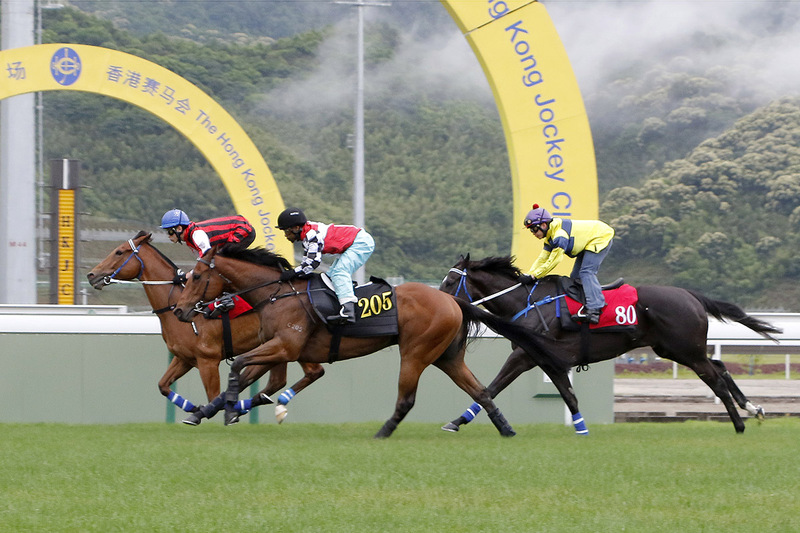 The party made the 200km trip north from Hong Kong after attending Sunday’s HK$93 million LONGINES Hong Kong International Races. 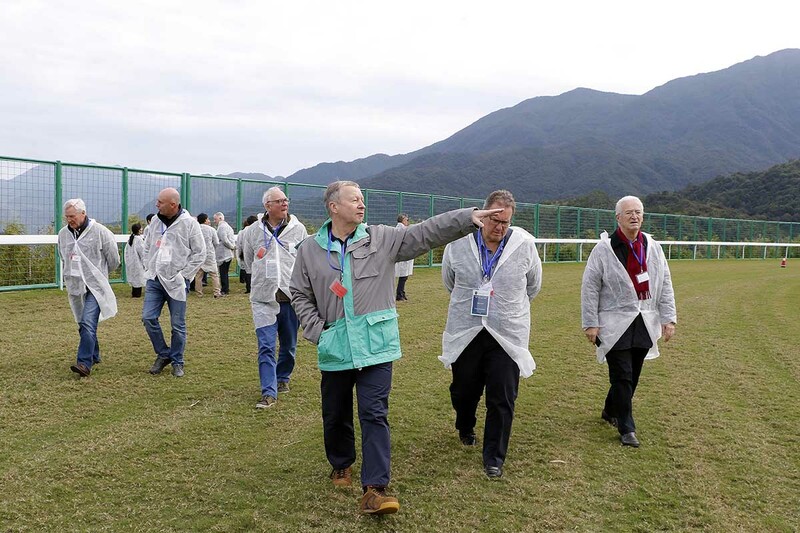 The Hong Kong Jockey Club Chief Executive Officer Winfried Engelbrecht-Bresges led the two-hour tour along with Andrew Harding (Executive Director, Racing) and William Nader (Director of Racing Business and Operations) and guests’ reactions provided a ringing endorsement of the HK$3.7 billion project. 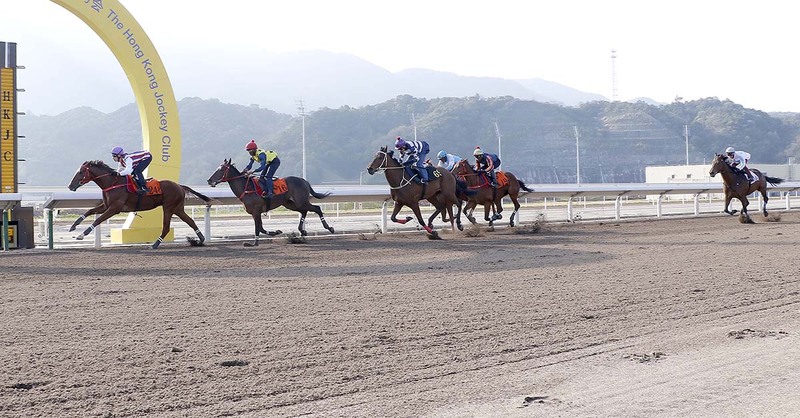 John Ridley, the Club’s Director of Racing Capital Projects, conducted the tour which started at Conghua’s equine swimming pool. 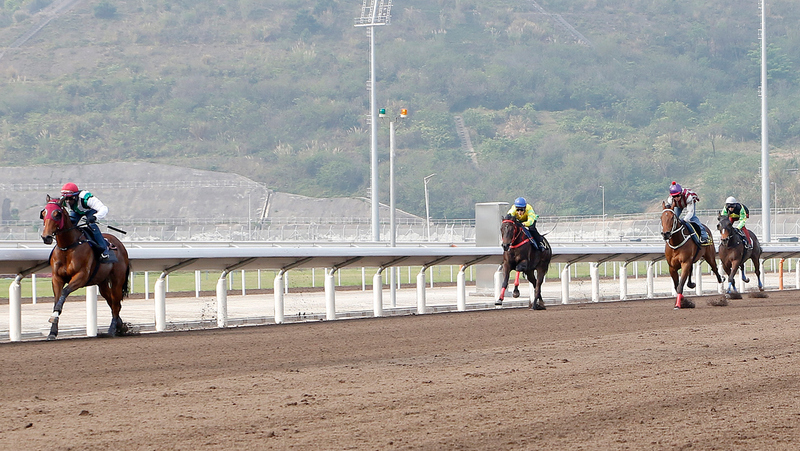 An inspection of the sweeping turf and all-weather tracks followed, viewed from high in the Trainers’ Stand. 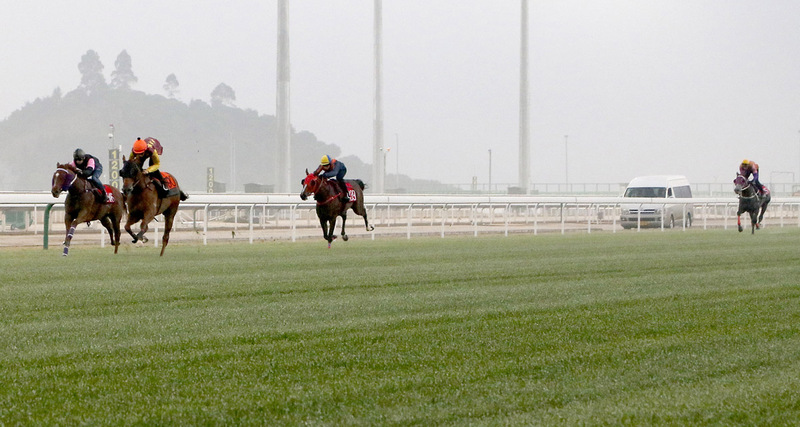 A close look at the 1100m uphill turf gallop came next, and then a swift downhill swing to see 20 tranquil spelling paddocks. 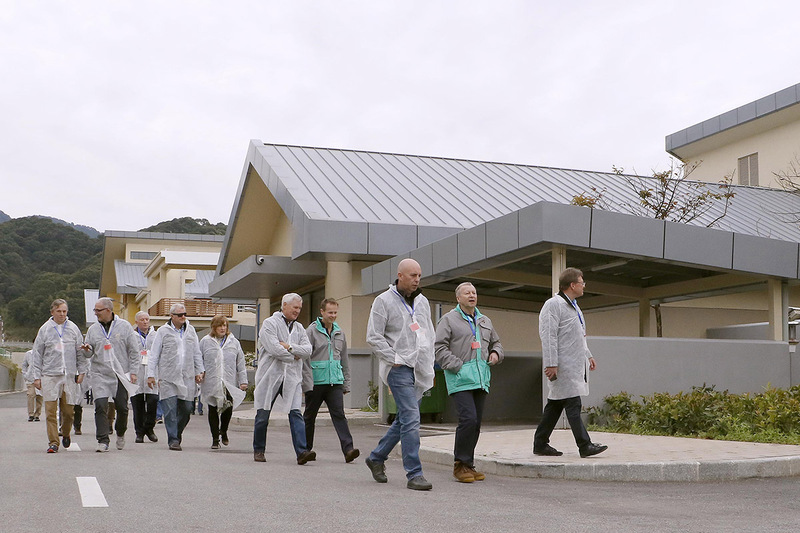 A move indoors took the group around an inspection of an ultra-modern equine hospital narrated by the Club’s Head of Veterinary Clinical Services Dr. Chris Riggs. 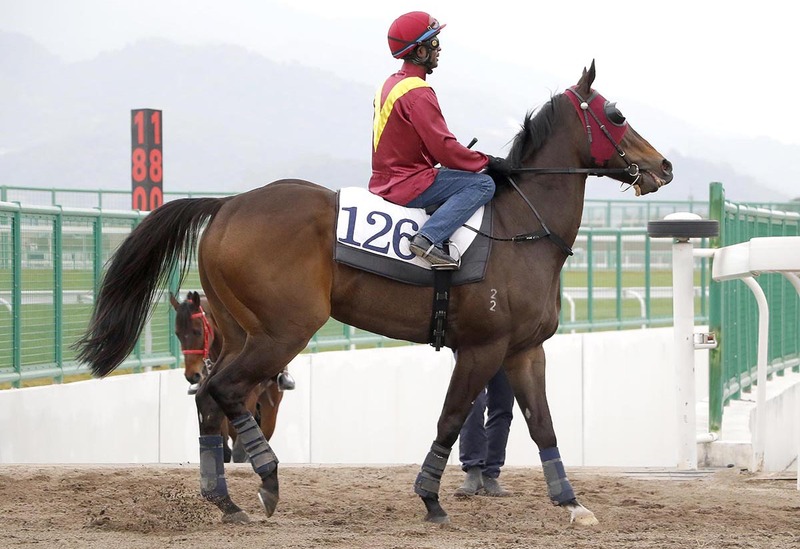 Next up came a visit to the blacksmith’s forge and the upper level of a two-storey stable block, complete with stallion boxes, followed by a trip to the Rehab Stable’s equine spa and water treadmill. 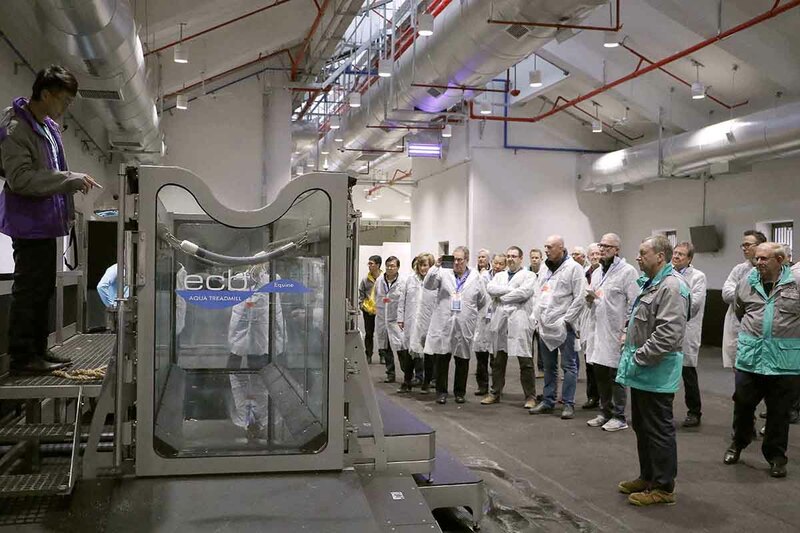 The tour rounded off with a visit to the luxurious new Owners’ Lounge. 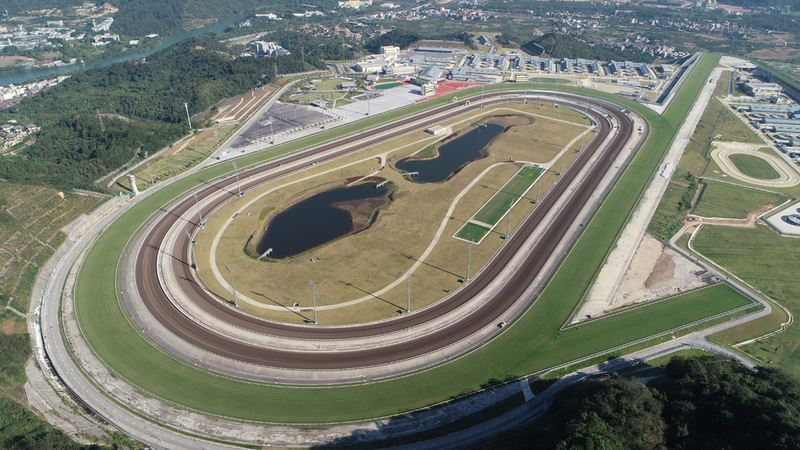 He added: “The Hong Kong Jockey Club started with a blank canvas and, from what we've seen today, I don’t think they could have done any better. 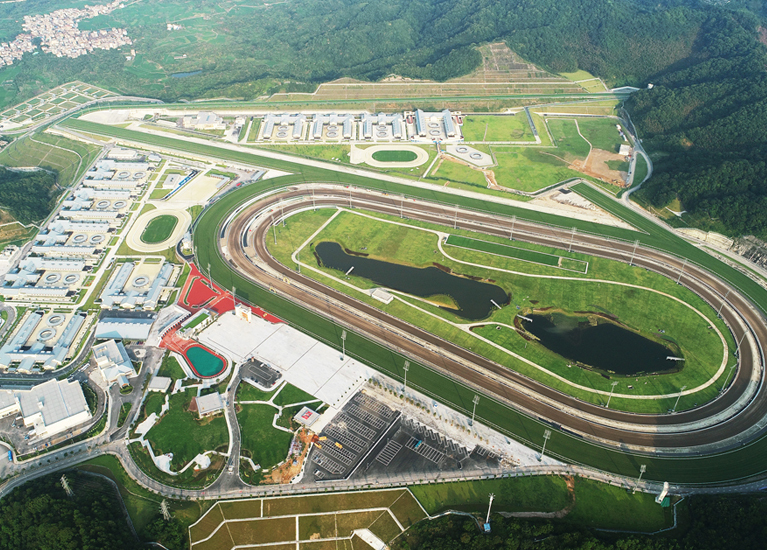 Conghua has all the facilities you could dream of. 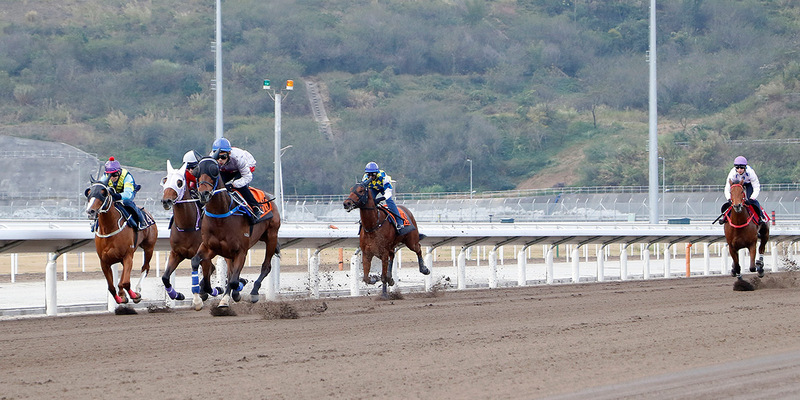 Ascot CEO Mr. Henderson identified three particular factors that caught his eye. 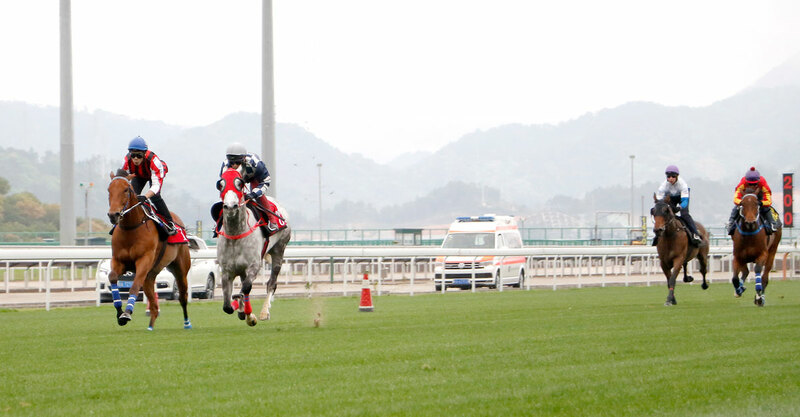 “First is the meticulous attention to detail,” he said. 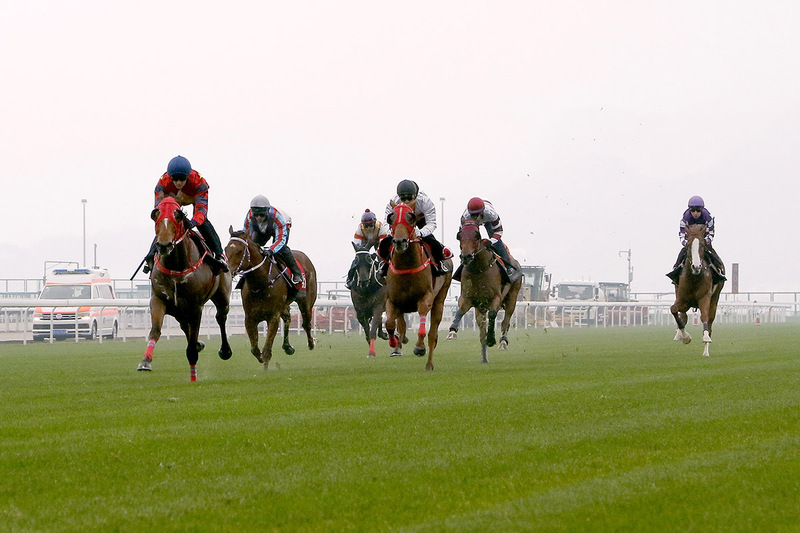 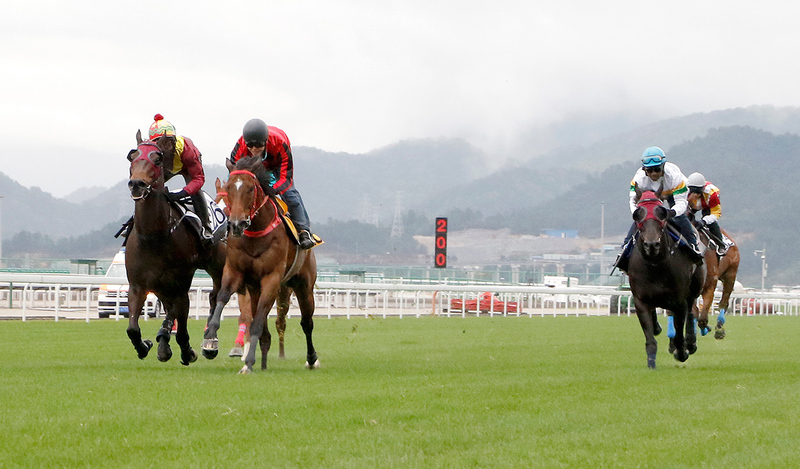 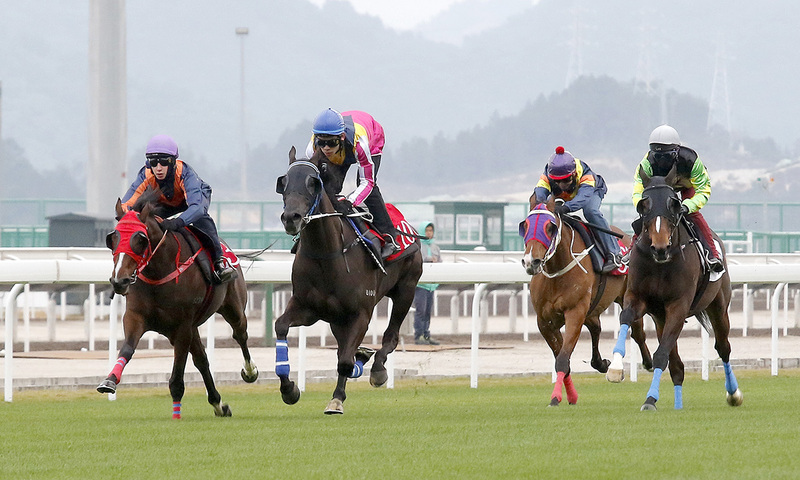 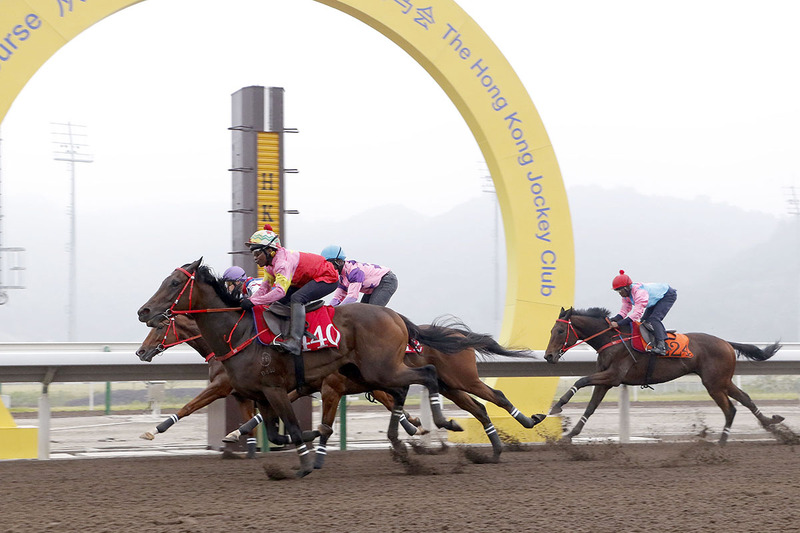 The Hong Kong Jockey Club Chief Executive Officer Winfried Engelbrecht-Bresges is highly confident that Conghua can help Hong Kong racing “elevate to an even higher level of excellence” and is delighted with the way things have progressed since the official opening on 28 August. 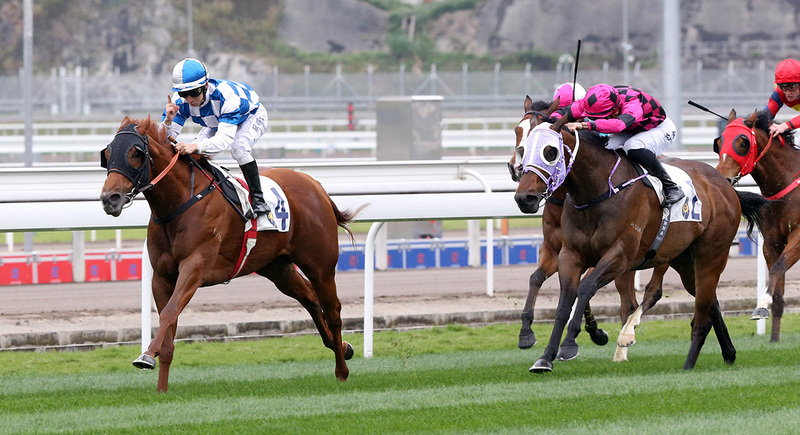 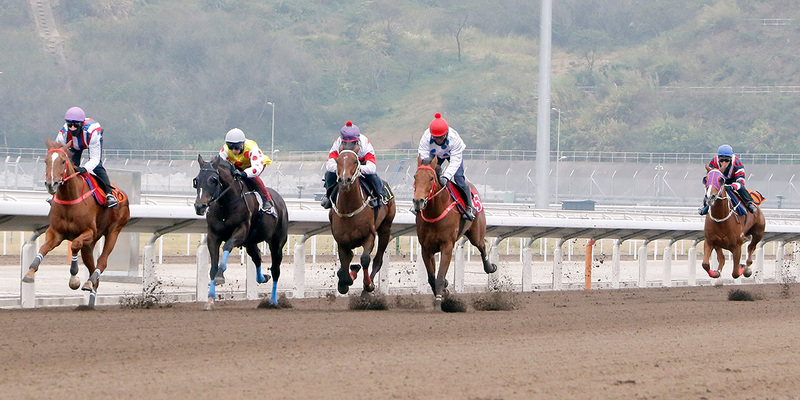 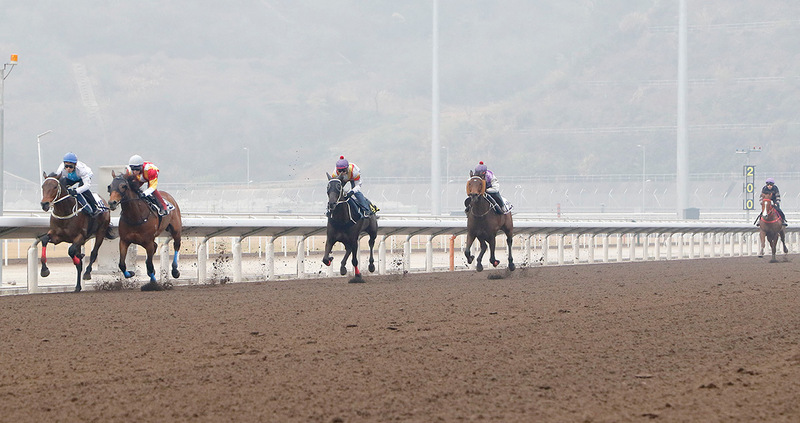 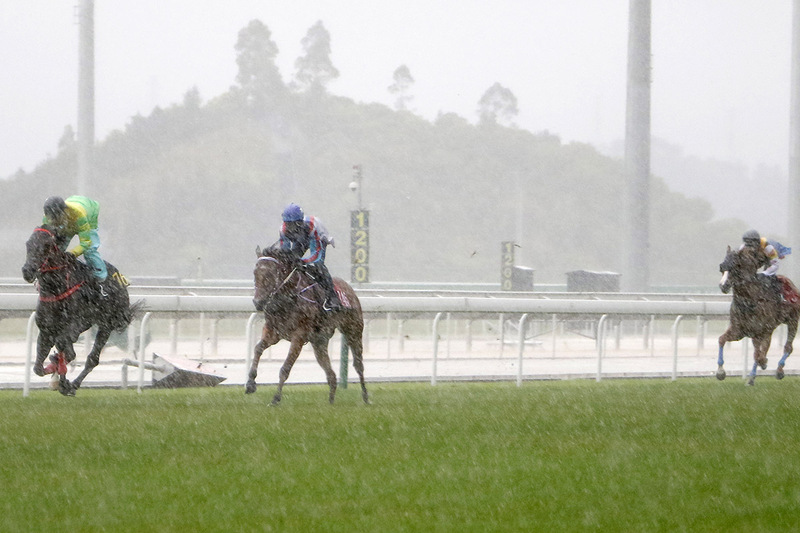 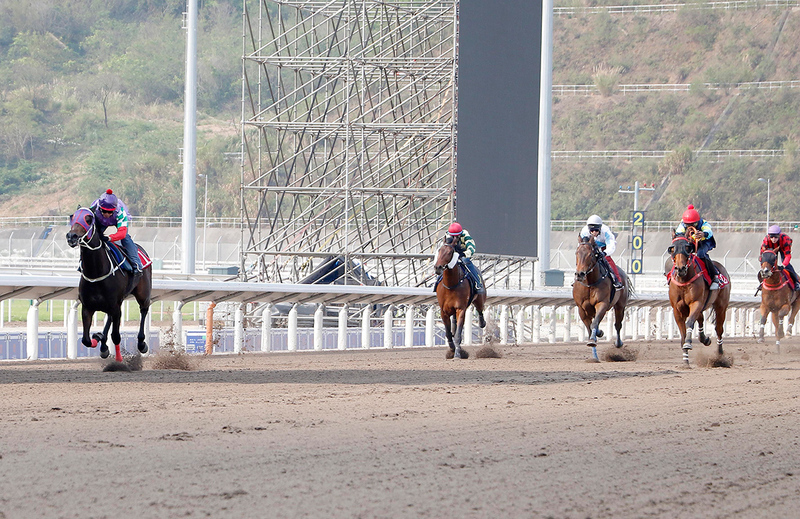 “We spoke a lot about what we want to achieve for the Hong Kong racing industry,” he said. 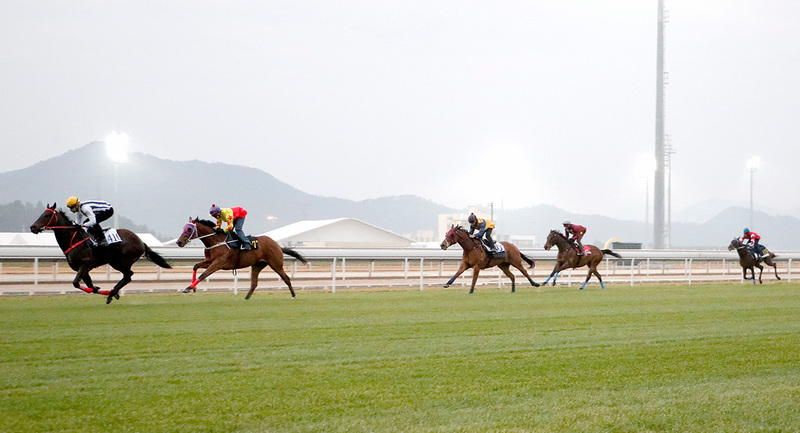 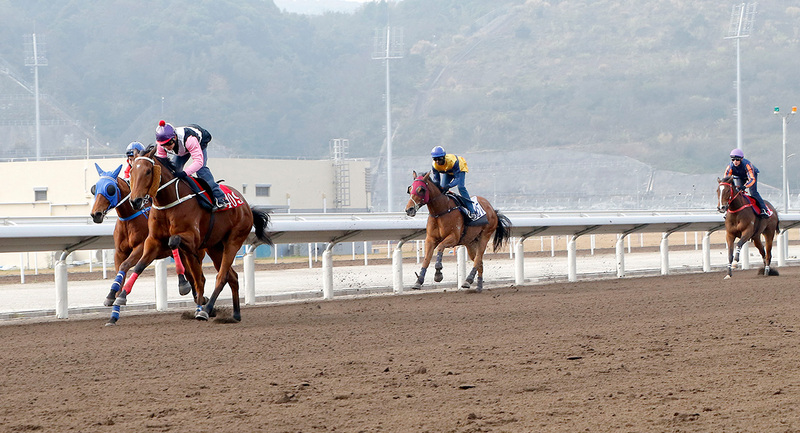 International racing officials pay a visit to Conghua Racecourse’s Rehabilitation Centre.